We offer Private Cloud Hosting, Enterprise Cloud Hosting and Colocation in Equinix’s Geneva IBX data centres. Equinix Geneva is comprised of two sites, GV1 and GV2. Geneva data centres have access to CIXP, the oldest internet exchange in the world. Geneva data centres provide the optimal colocation location for telecom and Internet providers serving multinational corporations and banks in Europe. Call us on 0800 6122524 or click one of the buttons below. Choosing an Enterprise Colocation partner is not a simple decision - the difference is our team. Our highly flexible and extremely proactive approach means our international support team always go the Extra Mile to help our customers. Equinix’s Geneva data centres are certified to meet rigorous environmental and energy management standards. Equinix’s commitment to the environment and innovative use of green technologies has won them accolades from industry and governmental industries. Geneva data centre and colocation services at GV2 in Le Lignon are ideal locations for telecom operations and Internet access providers connecting to European financial ecosystems and global markets. Hyve are committed to maintaining very high levels of information security. 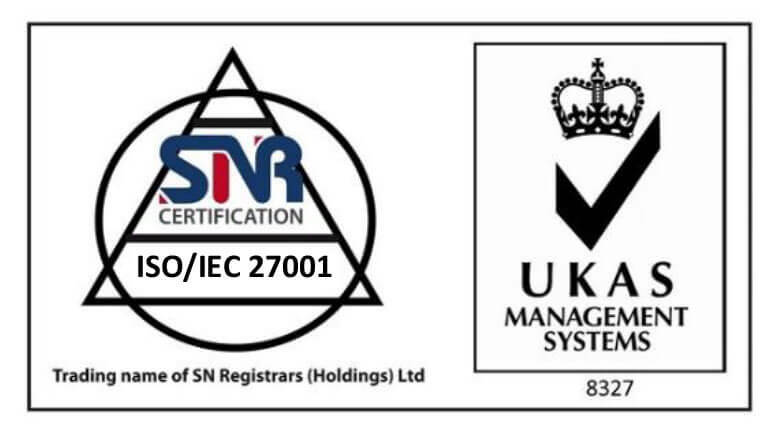 To help us achieve this goal we have ISO 27001, ISO 27017 and ISO 9001 accreditations and PCI Compliance.